During our poetry unit, students not only write and analyze poems, they are also encouraged to seek out authentic opportunities to publish and share their work. While Pen & Paper, is our home-grown outlet, we also encourage students to submit their work to national contests. We are proud to announce that 8th-grader Andrew participated in the national Carl Sandburg Student Poetry Contest and has won 2nd place! 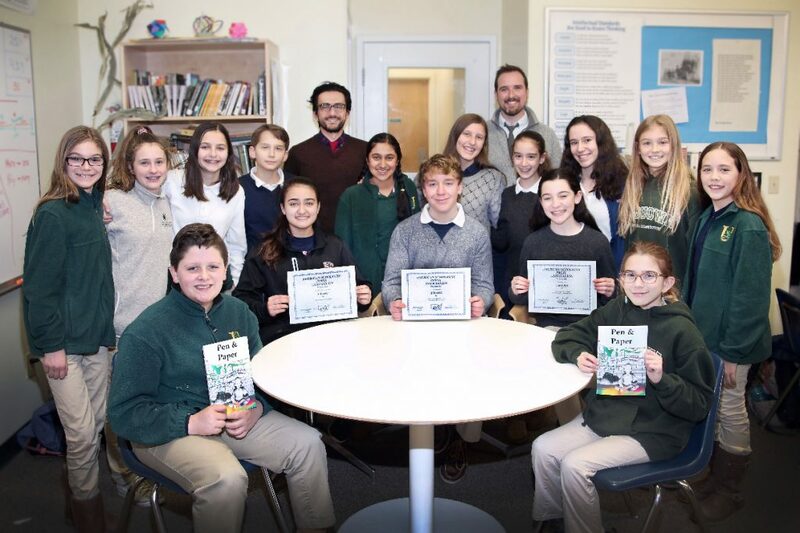 This annual contest produced by the Carl Sandburg Home and the National Park Service celebrates student writing based on themes from the poetry of the celebrated poet. This year’s theme was “joy,” and Andrew’s poem captures moments of joy experienced through the five senses. The omniscient speaker of the poem captures a collection of seemingly unrelated points in time that when stitched together convey the universal power and presence of joy in the world. Congratulations, Andrew! 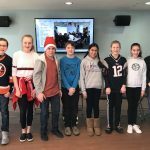 The 2018 National Geographic Geography Bee took place in January with classroom winners in grades five through eight competing to become our school champion. After several rounds of intense questioning, sixth grader Lexie took third place, barely edging out fifth grader Riley. 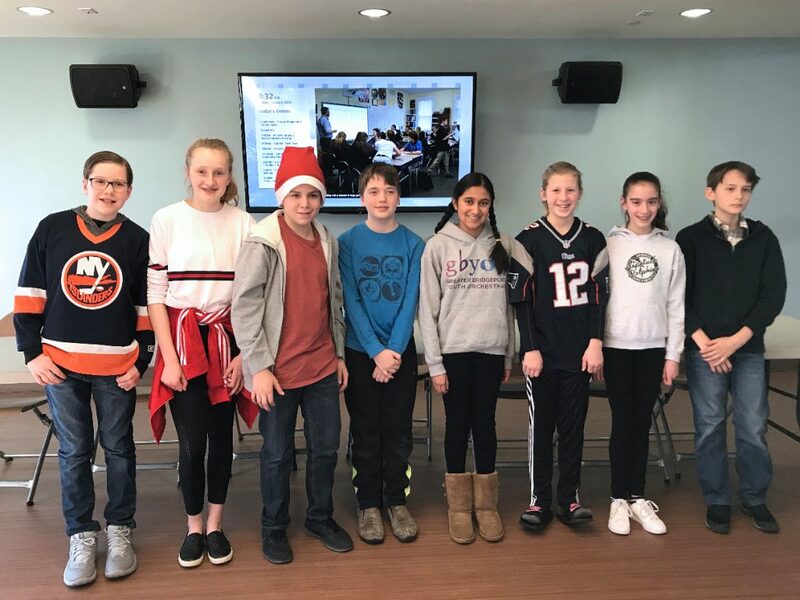 After the championship round, seventh grader Kelly took second place and eighth grader Sneha emerged as the school’s champion and went go on to take the qualifying test for the state competition. We also want to congratulate the other classroom winners who competed – Daniel, Jordan, Roy and Henry. We wish Sneha the best of luck in the next steps of the competition…she’s made it to the state level! 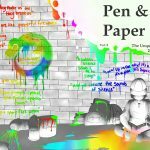 Pen & Paper Wins National Recognition! Hot off the presses! 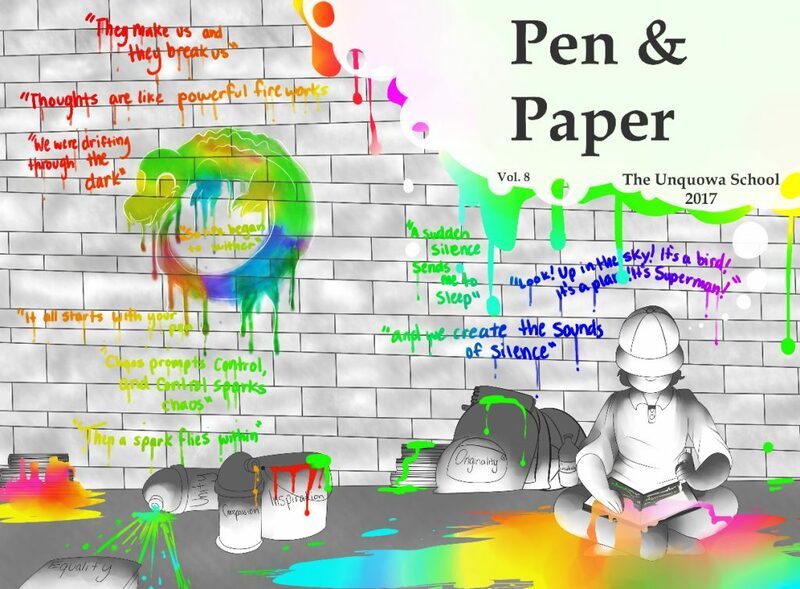 We just received word that the 2017 issue of Unquowa’s student literary magazine, Pen & Paper, received recognition in two national competitions! Click here to read the issue online! 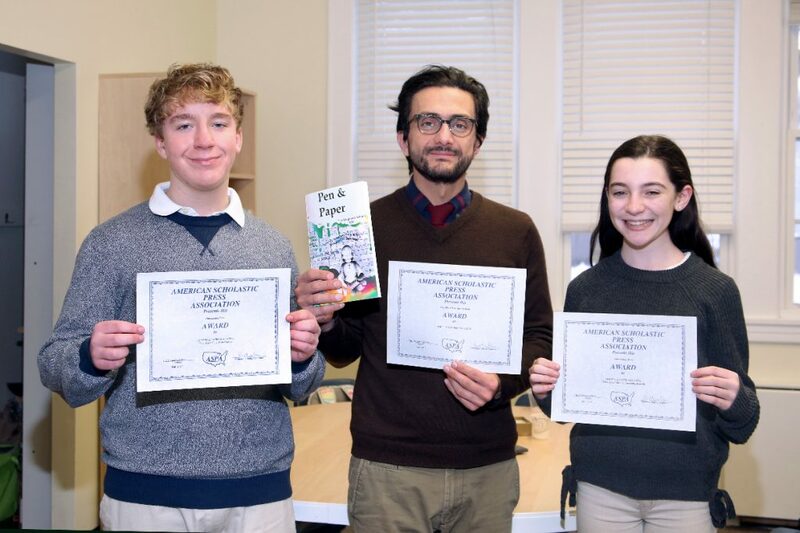 The magazine won “First Place with Special Merit” from the American Scholastic Press Association … Unquowa is the only school in Connecticut to receive this level of recognition this year! Two student editors received individual awards as well from ASPA. Ryan won the “Outstanding Poetry” award for his work entitled “Two-Faced” and Samantha earned the “Outstanding Story” award for her piece titled “Time After Time.” The ASPA honors are especially impressive since Unquowa’s competition included public and private middle and high schools as well as colleges and universities across the country. 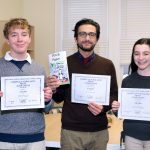 The 2017 Pen & Paper also won praise from the Columbia Scholastic Press Association. In their annual review it earned a “Gold Medal Rating” with “All-Columbian Honors” in every evaluation category. 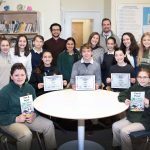 Each year, Unquowa’s Upper School students submit photography, art, poetry and other writing to the magazine’s student editorial board. Together with faculty advisors, the editors provide feedback on submissions, work on content, design and layout for the annual publication. Pen & Paper is an authentic outlet for our Humanities program. Student submissions are anonymous during the review process, where they receive constructive criticism from our student editorial staff. “This process really supports a culture of excellence in the magazine and in our school. I’ve seen my students take the feedback they receive, revise their work and re-submit multiple times. As an English teacher, seeing students ‘own’ the writing process is its own reward,” says Humanities teacher and advisor Mr. Seferidis. Congratulations to our amazing team of student contributors and editors! What an incredible feather in Unquowa’s cap during this year of Centennial celebrations! 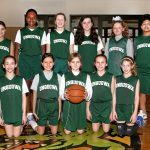 Girls Green Win Season Opener! 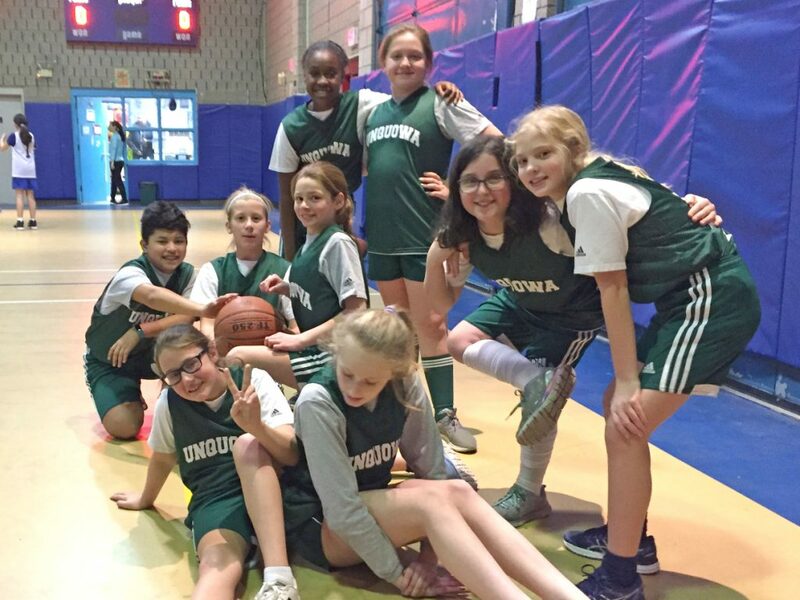 The Girls 5th & 6th Grade basketball team opened the season on January 3 with a 36-7 win over Bi-cultural Day School. 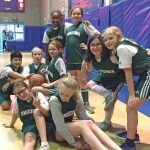 The girls dominated all aspects of the game including scoring, defense and rebounding. Over half the team contributed to the score and Grade 5 point guard Ryley Tate-Padian scored double figures. 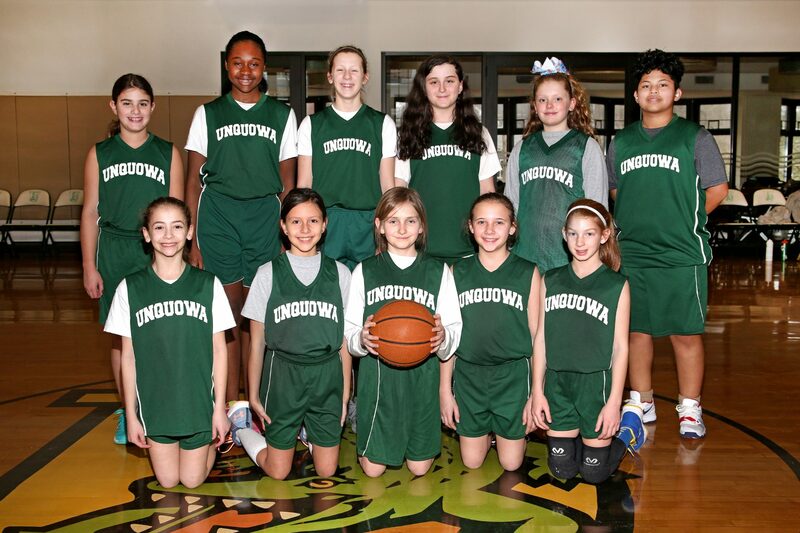 Come cheer on this powerful team of girls…Go Gators! 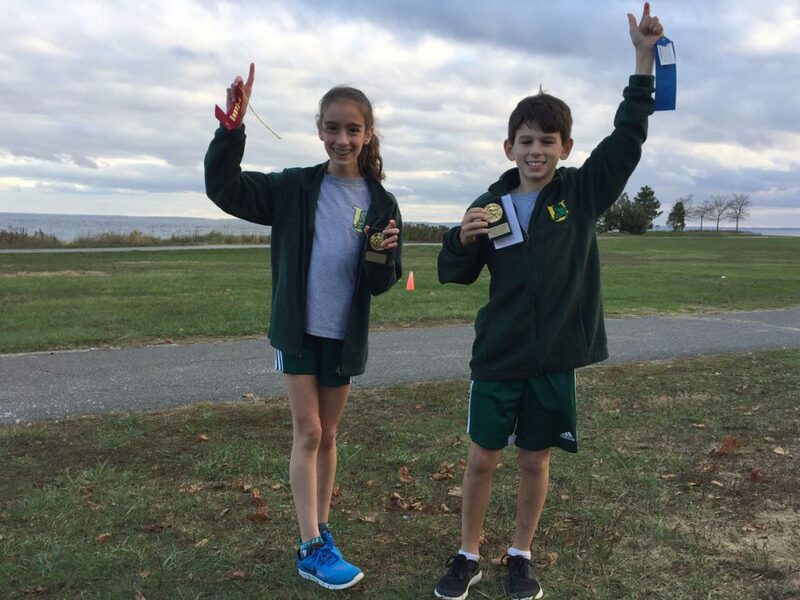 Unquowa’s cross country team ended the fall season on 11/9/17 at Sherwood Island. Our team continues to improve with every season as the runners make an impact both individually and as a team. We enjoyed nine new members to our squad, five 5th graders and four 6th graders. We celebrated personal best times, sometimes taking not just seconds but minutes off them. At every meet we had two runners place in the top five. For the first time ever, we had four runners place in the top five: Karleigh, Connor, Kelly and Ben. Also, for the first time ever, we had two runners win the championship meet: Kelly and Connor. 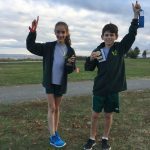 Each of our runners were fun to watch and they exhibited the character of support and sharing that makes a group a team. Go Gators!